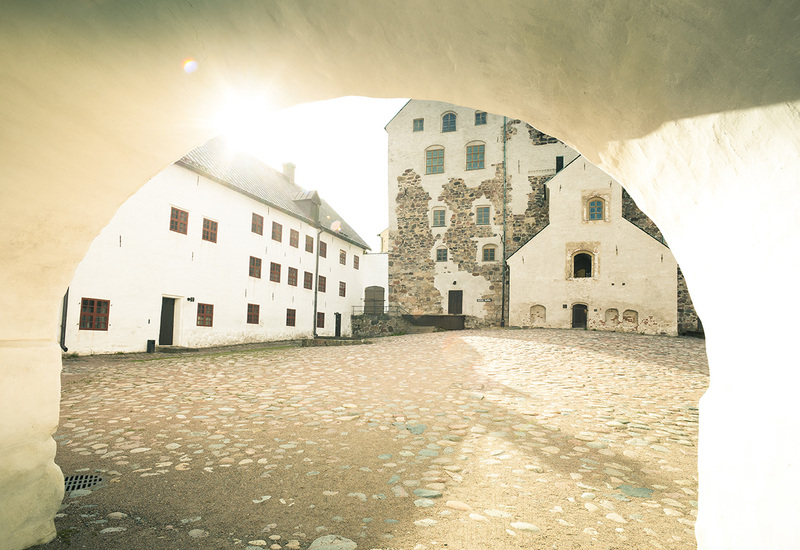 Explore the medieval Turku Castle, a historical monument that has protected the Aura River since the 13th century. 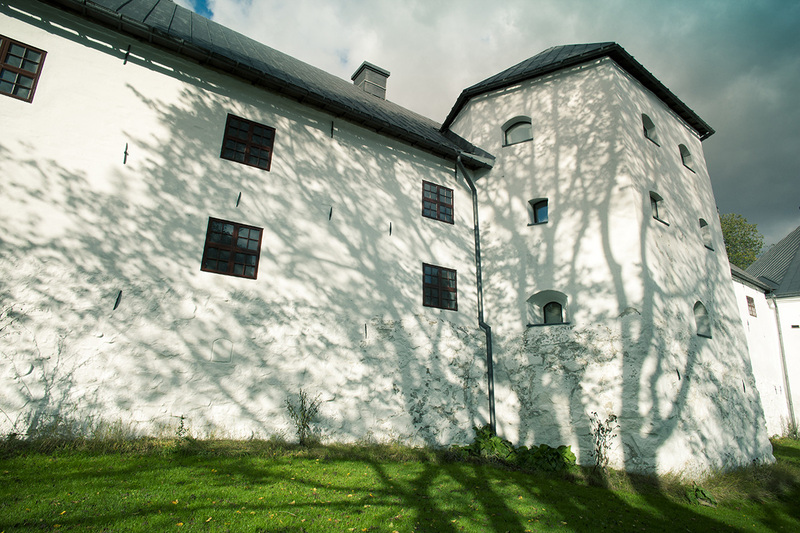 Built in the 1280s as a military fortress to provide protection to the surrounding area and river, this castle is one of the oldest buildings in Finland that is open to the public. View the imposing symbol of medieval architecture, which has survived centuries of sieges and different reigning groups. Experience the original grandeur of this fortress, completely renovated in 1993, with a guided tour that will outline the structure's architectural, cultural, and historical relevance to Finland and other Nordic countries. 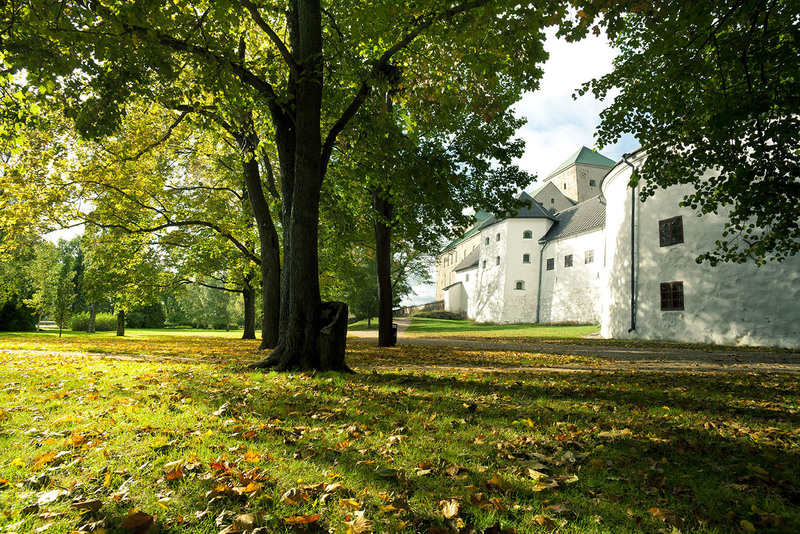 Plan your Turku Castle visit and explore what else you can see and do in Turku using our Turku road trip planning tool . Thus was probably the best museum, and best castle (self guided) tour I've ever taken. The displays are very nicely done, the castle is wonderfully restored, and you get to walk through almost all of it. Nicely laid out and lots of stairs to keep you guessing on tour journey through the jail, church, chapel, and even a room where you can try on some of the clothes and sit on a thrown from the era.